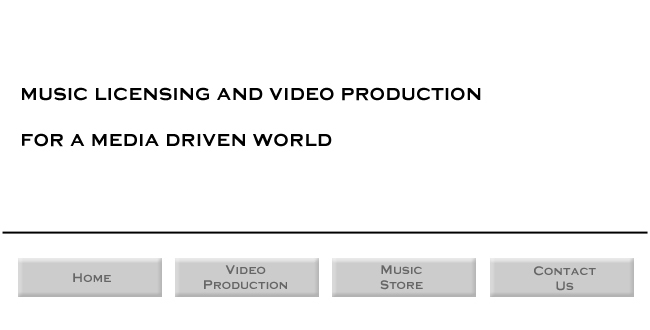 Since 2005, LoFREEQ Recordings has been licensing music from our ever-expanding catalog for use in television, films, video games, commercials, web videos and corporate films. Our specialty is groove-based styles of music, from Breakbeat, Drum 'n Bass, Trance and Techno to Hip-Hop, Reggaeton, Dubstep and Industrial. And with 100% ownership of the sync and master rights on all of our music, we are a one-stop shop for easy music licensing. Some of the various media where our music has been used include television shows on CBS, NBC, the Discovery Channel, A&E, E! and MTV, video games by Disney and Electronic Arts, commercials by McDonald's, films by No Fear Films, web videos by People Magazine and corporate films by The North Face. Contact us at freeqs@lofreeq.net for details on licensing music from our catalog. If you are an individual, small business or non-profit, then you can find a selection of our songs and cues ready to license in the Vimeo Music Store. Our music is also licensed by Audiosocket, AP Images and Jingle Punks. Just search for Druu. This developer's diary video for the video game BackBreaker features our breakbeat track "You Can't Touch Me (Redshirt Bring It On Remix)" in the soundtrack. This clip from the Sundance Channel television series 'Iconoclasts' profiling Chuck D includes our track "3rd and Main" in the soundtrack. This opening clip from the Court TV/TruTV television series 'LA Forensics' begins with two of our tracks in the soundtrack. This trailer for the film 'BoardHeads' begins with our breakbeat track "Pulse" in the soundtrack.